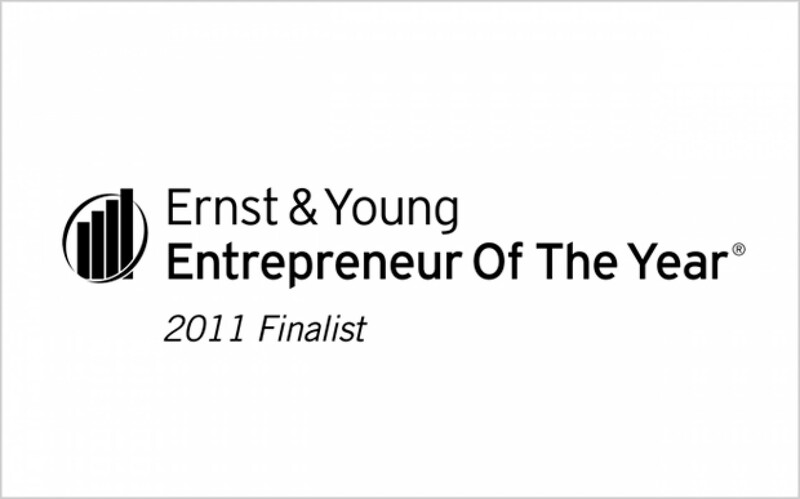 François-Xavier Souvay, founder, president and CEO of Lumenpulse, was named one of three Quebec finalists in the Ernst & Young Entrepreneur of the Year 2011 award program in the manufacturing category. Recognizing the spirit and contribution of entrepreneurs around the world, the Canadian program of the Ernst & Young Entrepreneur of the Year honors the country's most impressive entrepreneurs from all areas of business. 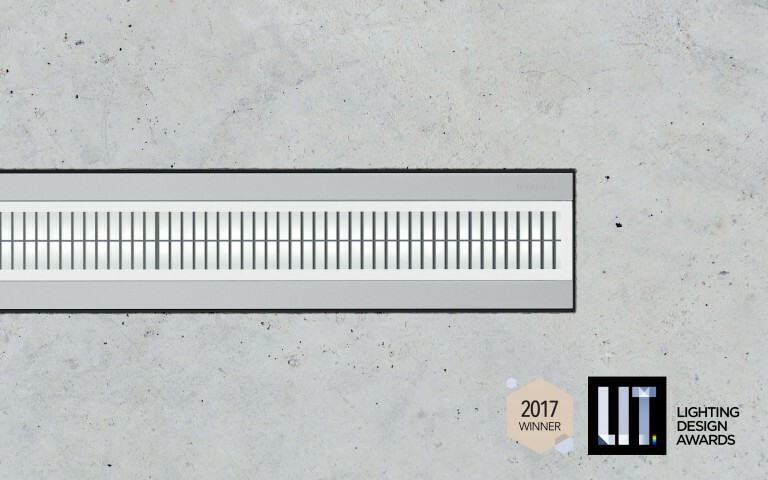 Award recipients are chosen -- by an independent judging panel of business leaders and former award recipients -- based on their vision, leadership, financial success and social responsibility. A serial entrepreneur with proven track record of more than 20 years in the lighting industry, Souvay acquired Luxtec Lighting Group Inc. in1999 and quickly transformed it into a leader in the commercial architectural lighting market, providing integrated lighting solutions for commercial, institutional, and urban environments. He has been at the helm of Lumenpulse since its inception in 2006, and is driven by the challenge of transforming the world of lighting with cutting edge, sustainable LED technology.